omeopatiadinamica.it is online dynamic version of classical homeopathy, also known as Unicism or Hahnemannian Homeopathy. 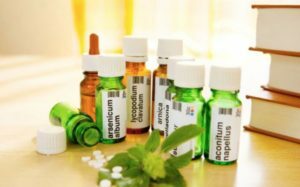 This site offers Online Homeopathic Consultation to Italian-speaking patients and free knowledge in homeopathy to everyone. Are you interested in Online Consultation? 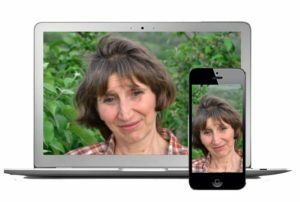 30-days follow-up after last Video Consultation using your Online Homeopathic Diary (your reports receive comments by the doctor). The Online Consultation provides a true medical alternative to self-medication to everyone that can't have a local homeopathic physician. The Online Homeopathic Consultation is a complementary option to conventional medicine, because the medical examination is the main diagnostic tool for diagnosis. 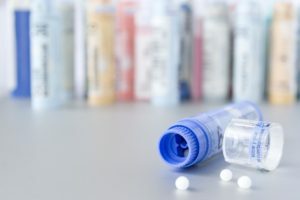 The Online Homeopathic Consultation is reserved to pathologies that have already been diagnosed by your doctor and are suitable for homeopathic treatment. Would you like to know more about homeopathy? "Unicism" for beginners, "Olds & News" for greater knowledge, and "Education" to explain homeopathy to children. In the Blog, you can find information about remedies, masters of homeopathy, scientific debate and homeopathic treatment of many diseases. The categories "Ecology", "Ethics" and "Society", offer cultural and pedagogical contents. Special pages are devoted to nutrition, woman health, child and teen wellness. You'll rely on homeopathic treatment + Food Diary + Online Psychological Support to naturally cure overweight, obesity and binge eating; so you can loose weight in a healthy way. OmeopatiaDinamica's Chat realizes instant communication between the doctor and the patient. It can be used however by everyone to get free information about classical homeopathy. You can also send a mail to the doctor.